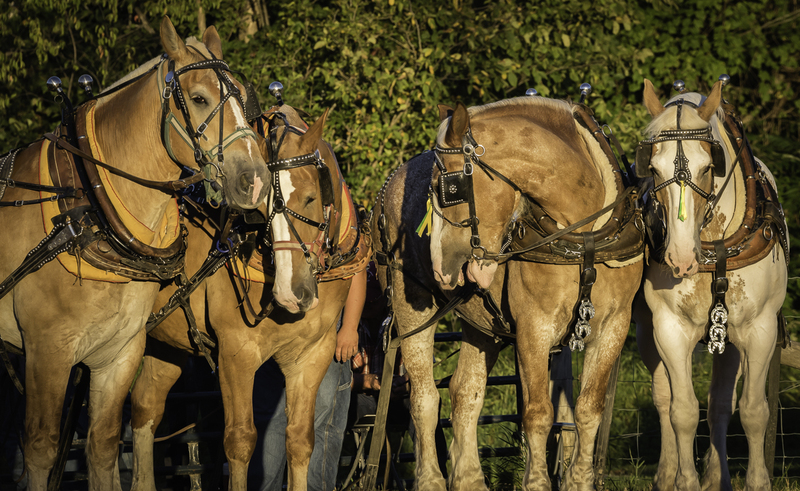 Parham Fair | Celebrating community through our agricultural roots. Celebrating community through our agricultural roots. Make it a family weekend at the fair! Mark your calendar for next August – the weekend of the 17th – 18th. We’re a small town fair with a big heart! Parham is 45 minutes north of Kingston in the beautiful Land O’ Lakes Region. Bring the family for a weekend of farm fun and camp or cottage at one of the many local resorts. The Parham Fair is brought to us each year by a hard working group of volunteers. They are always looking for more help and ideas. Feel free to contact them if you have something you would like to see at the fair. They meet regularly throughout the year and then put in many hours each summer preparing the grounds and making final arrangements. As the weekend is finalized this website will list all events and activities as well as host a pdf copy of the fair book you are welcome to download. Cheers to another great season at the Parham Fair!